This entry was posted in friends of the diet and tagged befana, diet, end holidays, Gym, post Christmas, sweets. Bookmark the permalink. 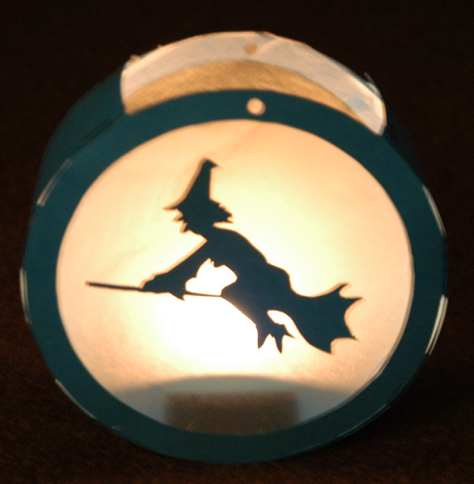 Good Idea fot the Befana… Greetings!!! Hey thanks! Greetings to you too! And soon i will post what i have cooked to celebrate la befana this year!